We’re all different, some of us are outgoing and love to chat while others, the wallflowers, like to keep to themselves. As it happens, with dogs it’s the same thing, they all bark but some are more communicative than others and would bark more than you might like them to. 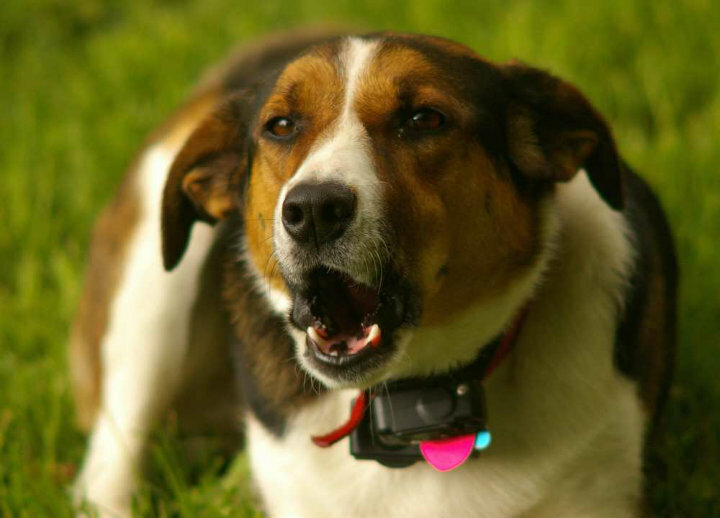 When it turns excessive, it can be annoying however there’s a way to stop dog barking device created to help you get things under control; what’s great is you can choose from a variety of options. 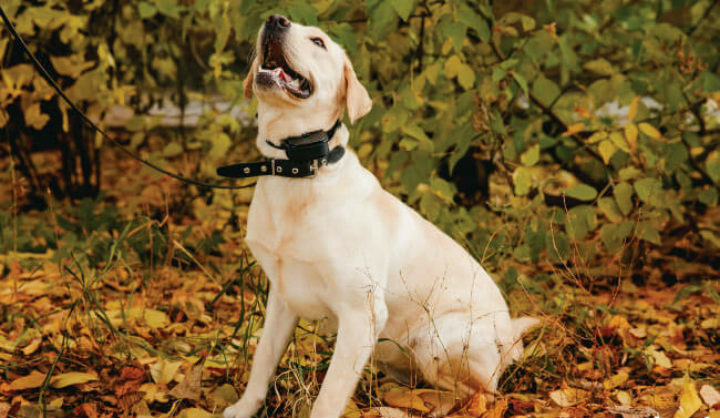 They differ in prices, sizes and designs so it’s not just the traditional anti-barking and training collar you can count on, but ultrasonic devices, bark activity trackers or repeller as well. Along with training to stop dog barking device it’s advisable to see if there is something reason behind the excessive barking. One of the chances is you spoiled your dog and all it wants is your constant attention. Instead of rewarding it with your actual attention and only help worsen the problem, the best strategy is to ignore it and think of the ways you can make your dog’s life more active. After all, they are social creatures and need daily workout at that, so maybe the way to spend more time together and spend the excess energy at the same time is by going for more walks, swimming, or playing fetch for instance. Find the activity you both enjoy. Keep an eye on certain patterns, such as person, situation, time, or an object that might trigger the excessive barking. When the barking starts, it’s important not to stress out because you’d only be adding to the dog’s frustration. Yelling doesn’t help either since it would seem you’re joining the barking, so be firm and calm, lead by example, because you are the dog’s owner and it’s essential you show what the limits are. Perhaps it’s aggression leading to being over-protective or it might be a case of fear. Show there’s nothing wrong with that specific object or person, whatever triggers it, lead the dog to it and then when the barking stops, then and only then you can praise and reward with a treat or toy. It’s good to also train your dog some words, like quiet, or silence. Sure, it can be overwhelming, especially if your neighbours start complaining, but it’s necessary to be patient and give your dog the time it needs to learn how and when to stop with the excessive barking.